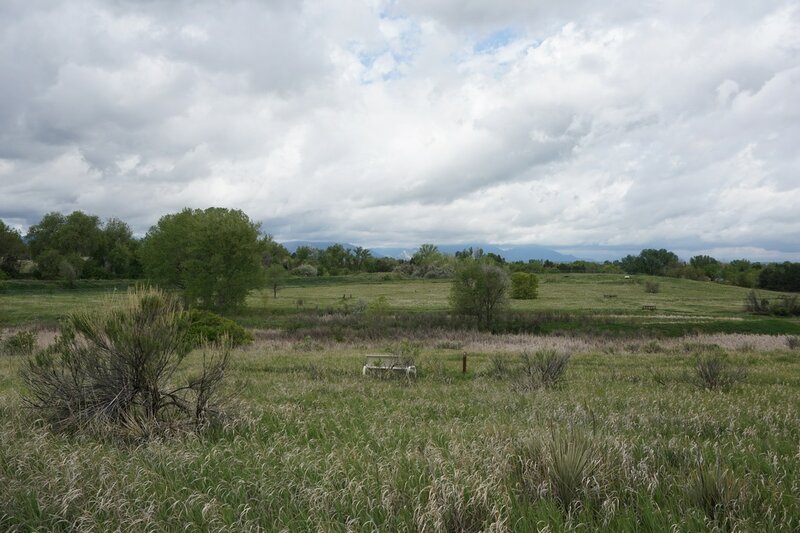 Directions: The Refuge is located at the intersection of W. 80th Ave and Kipling in Arvada, Colorado. From I-70, take Wadsworth Blvd north to 80th Ave. Turn left (west) and follow 80th to Kipling Street. Along the way you will see the sign and visitor center for Two Ponds Parking Area. 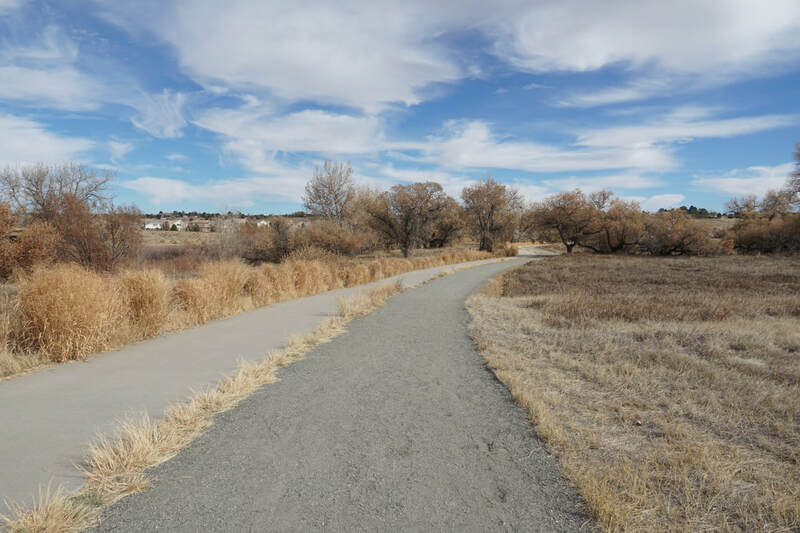 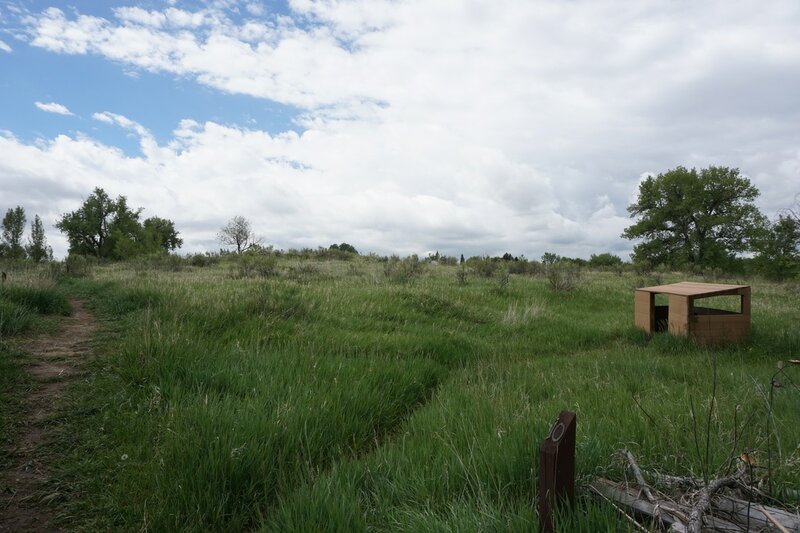 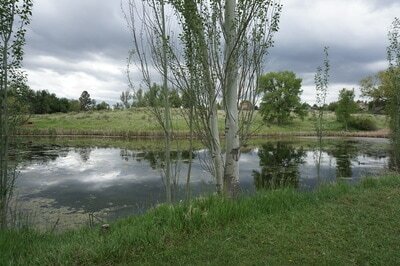 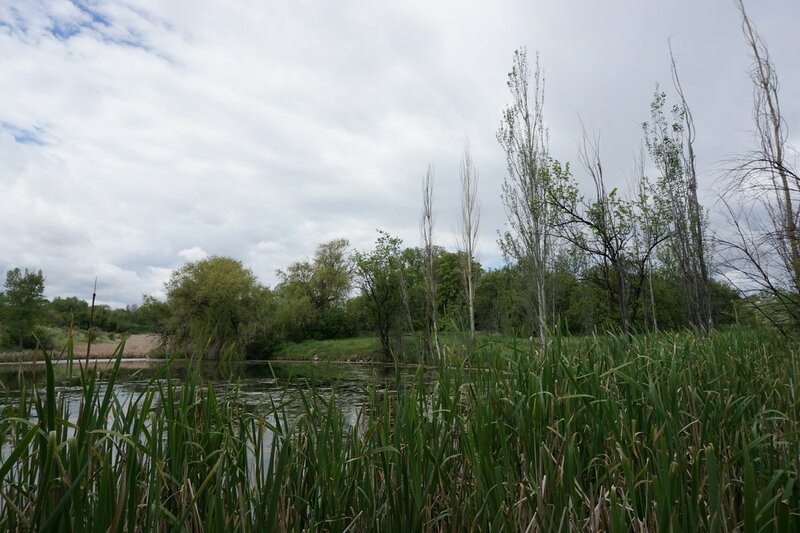 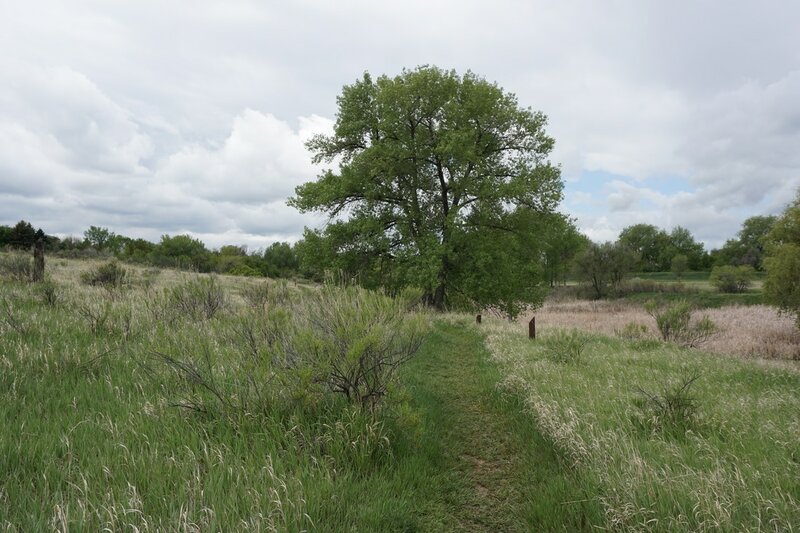 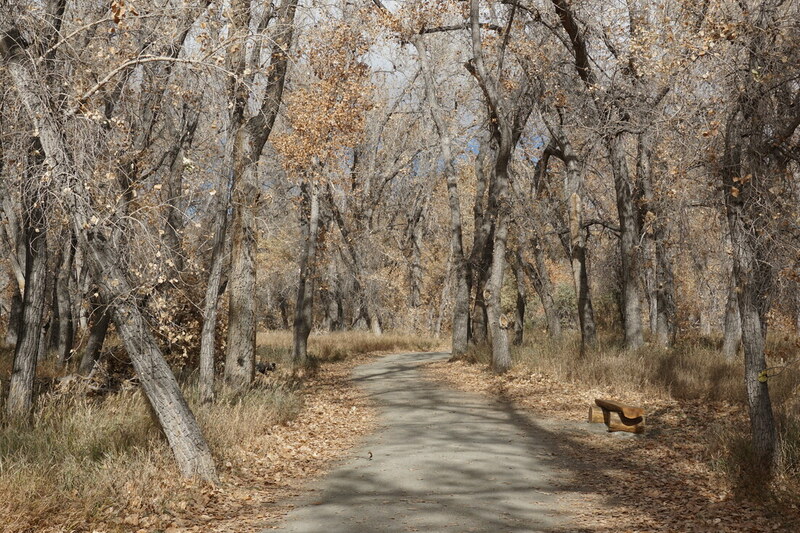 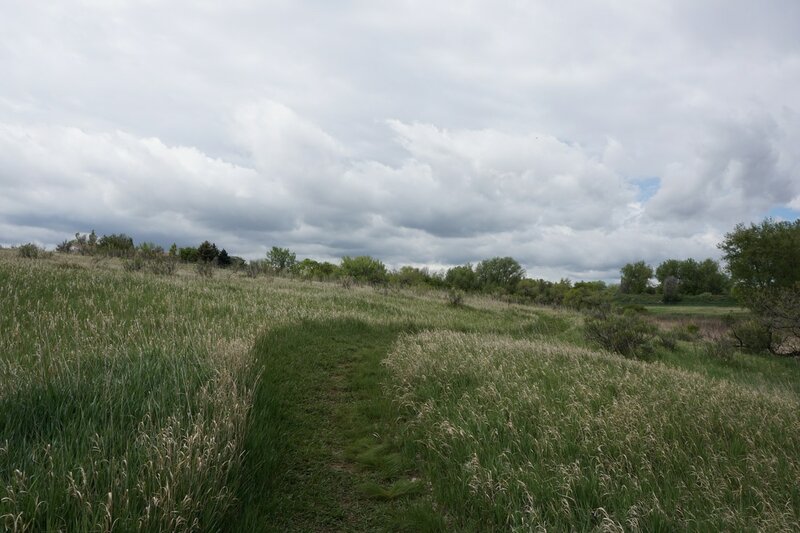 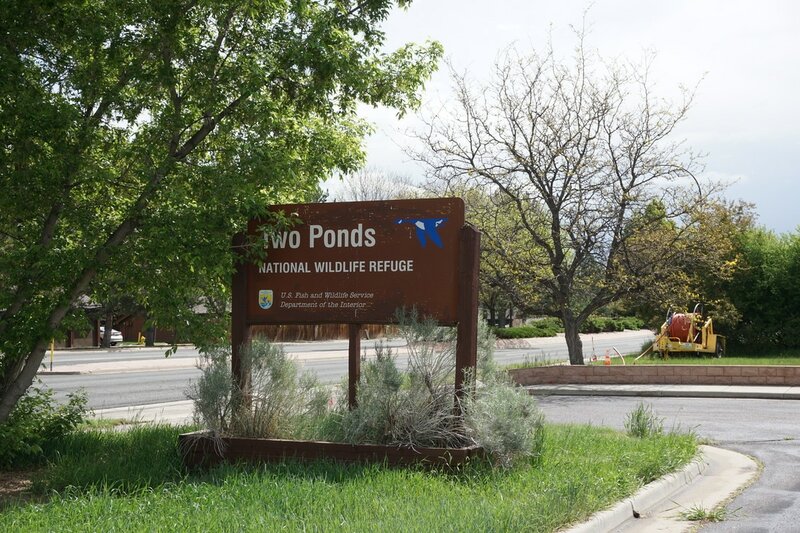 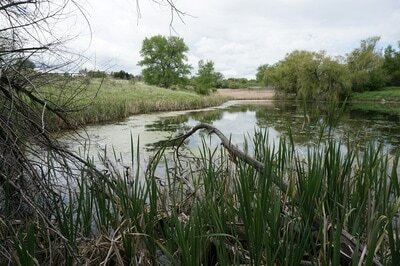 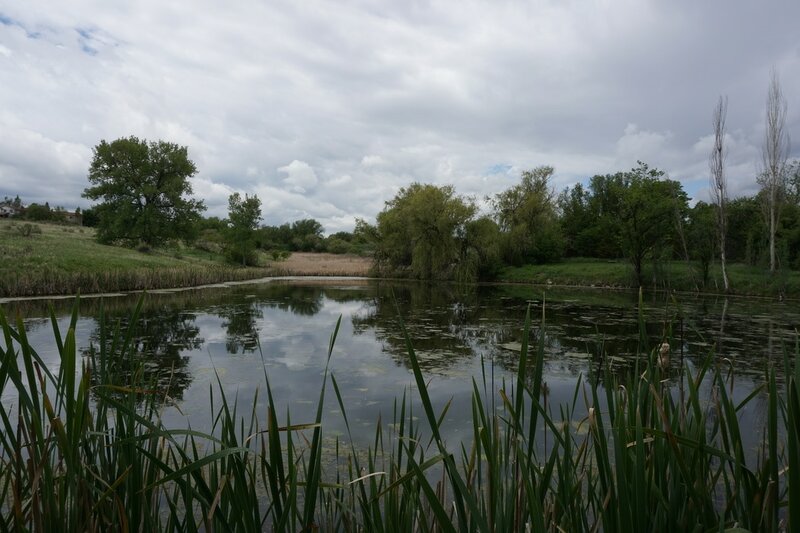 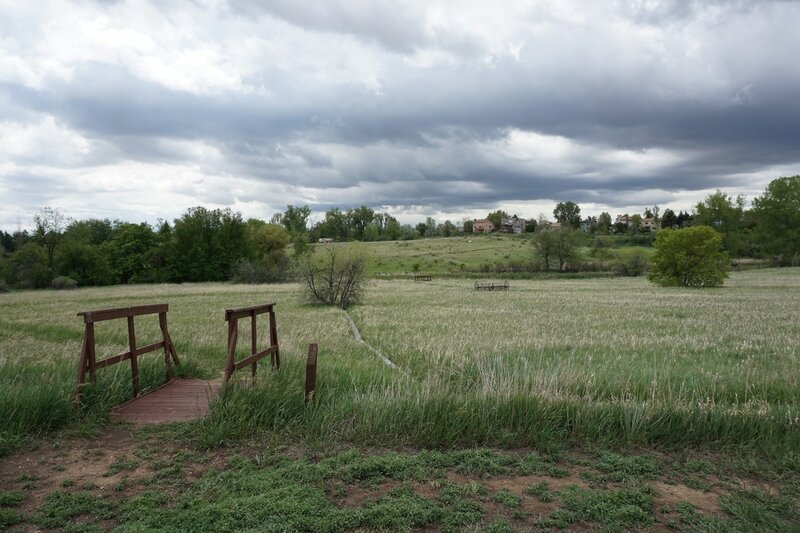 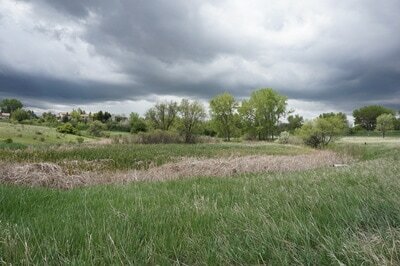 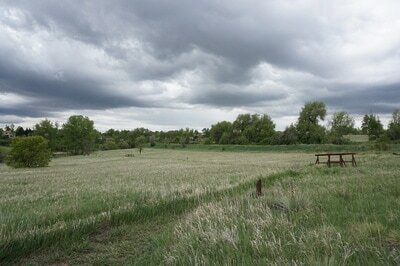 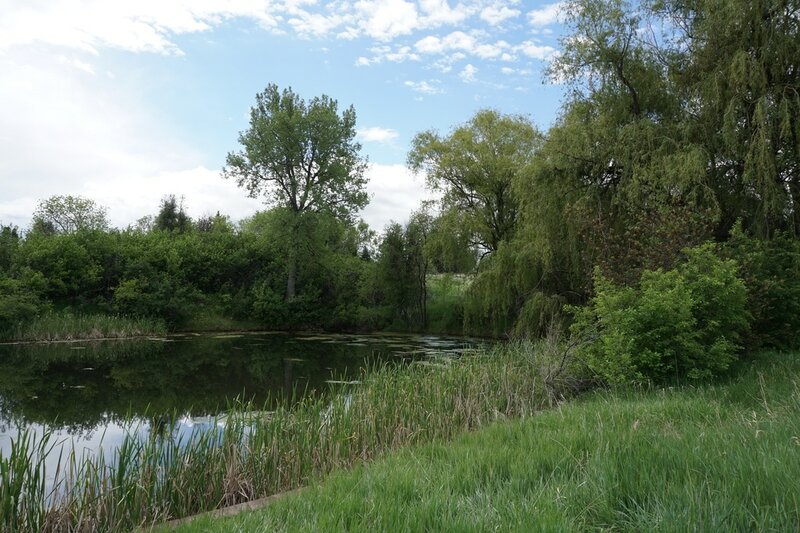 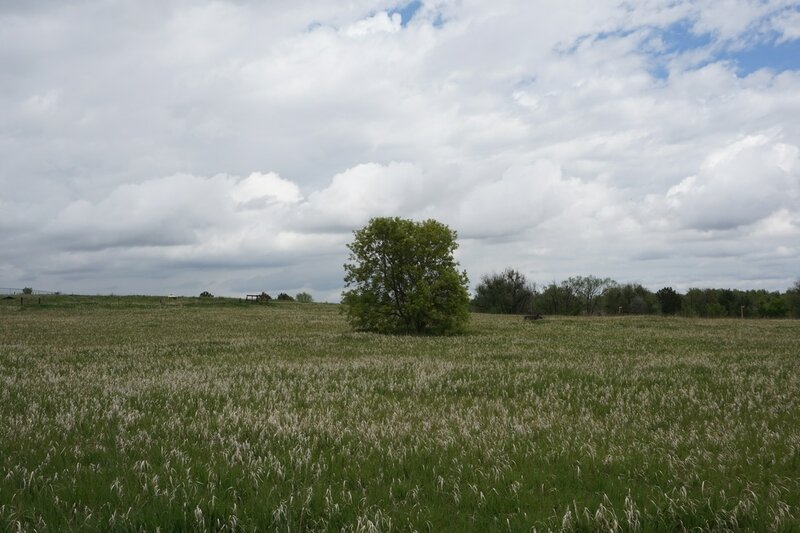 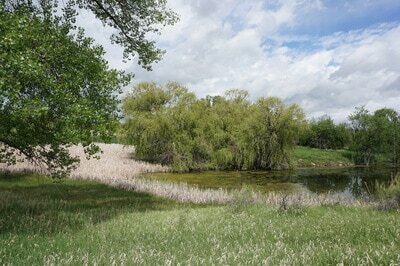 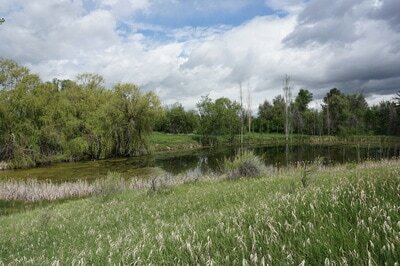 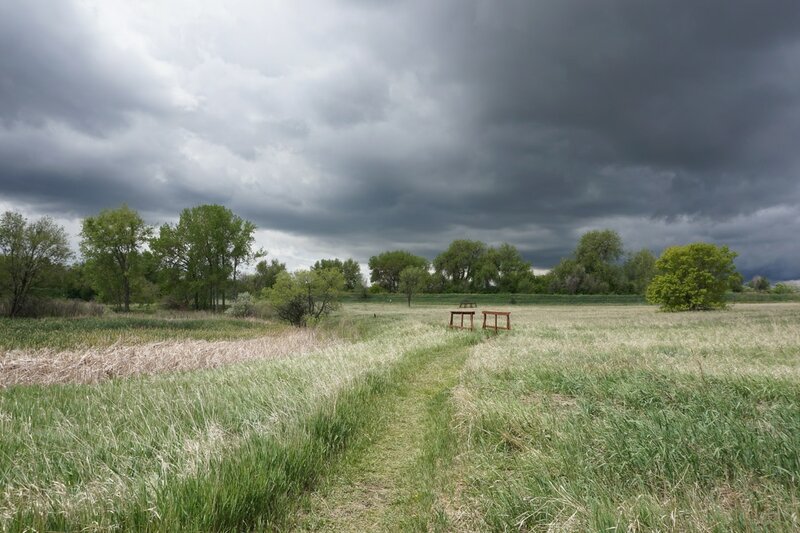 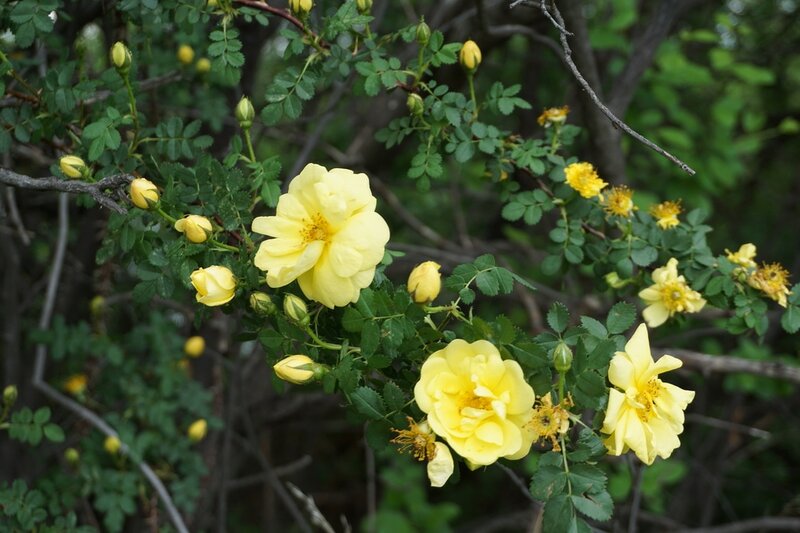 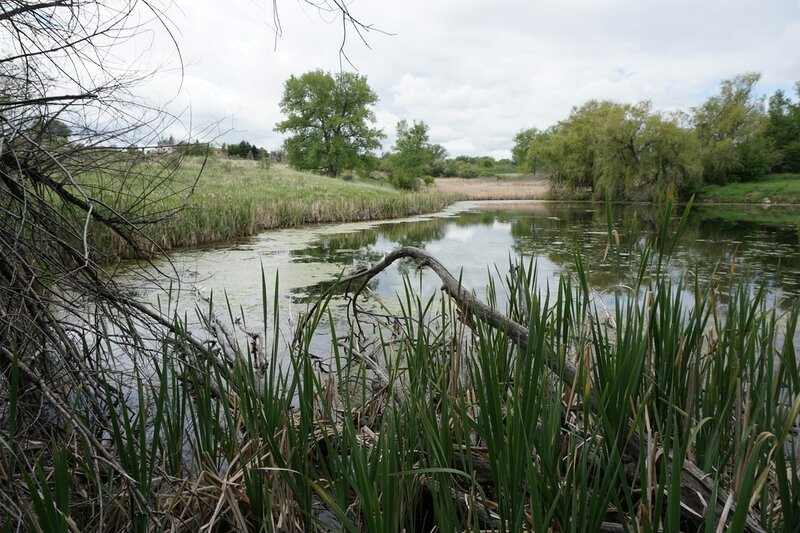 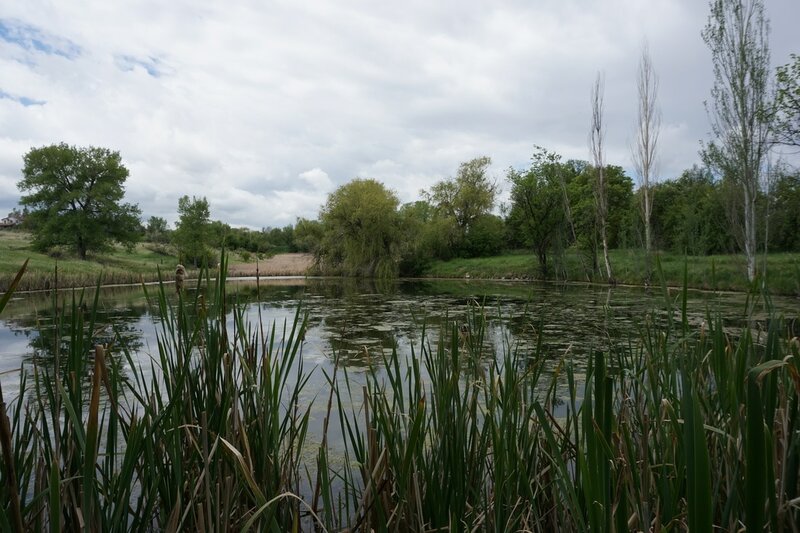 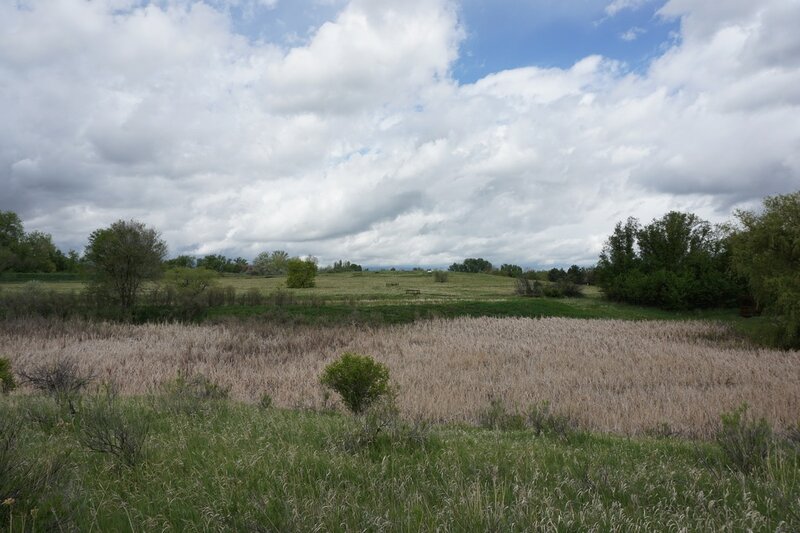 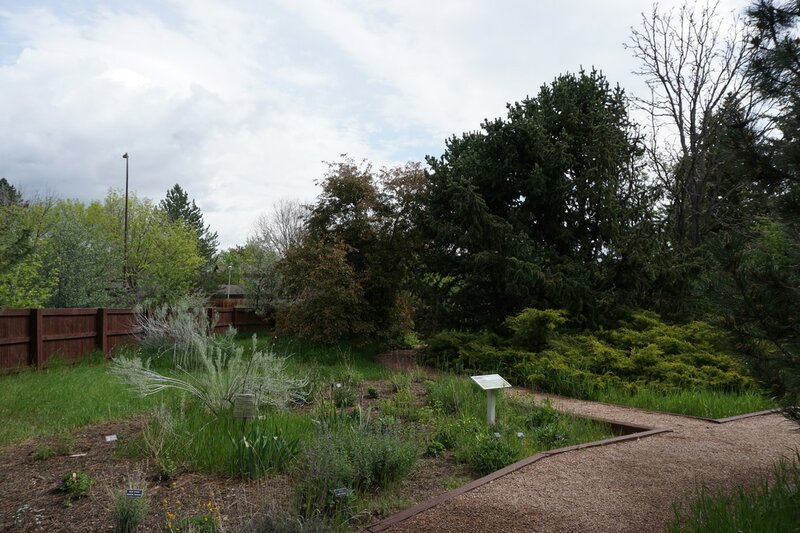 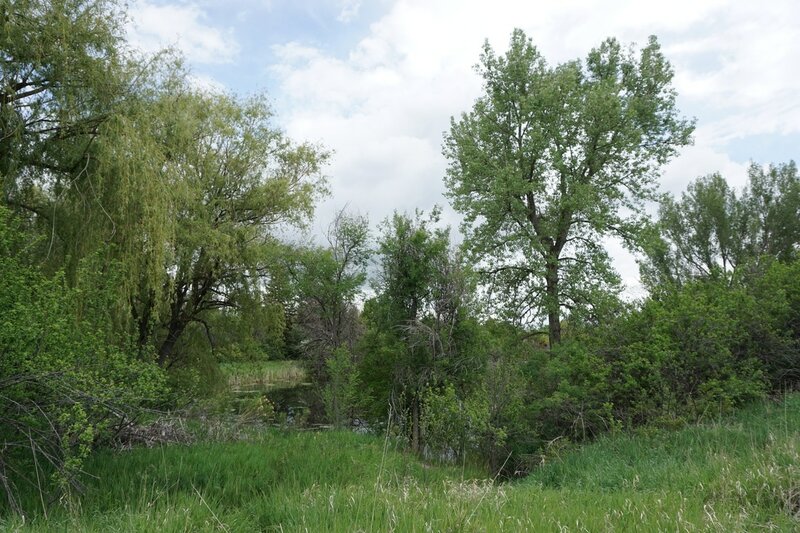 The Two Ponds National Wildlife Refuge's Environmental Education Zone is a hidden gem in suburban Arvada. The hiking is very easy and great for young children. 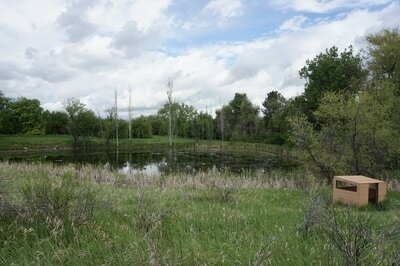 There are self guided tours and various wildlife viewing blinds for viewing. 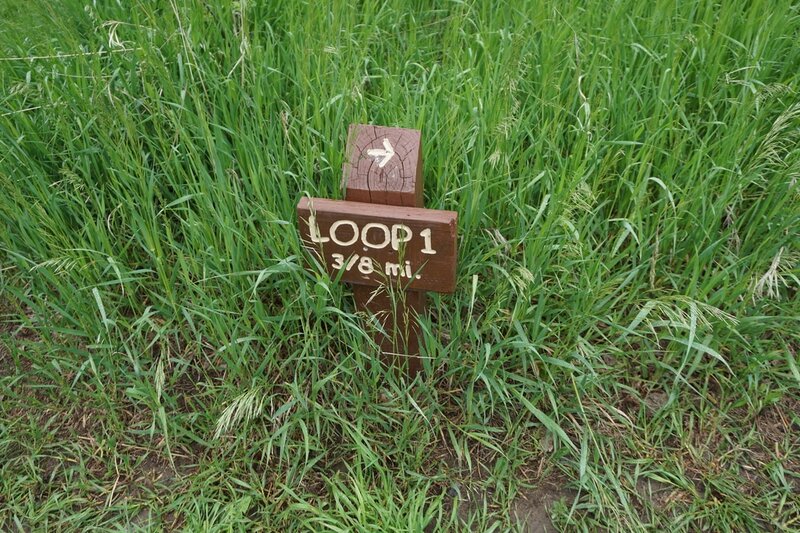 There are two separate loops that add up to about 1 mile of hiking. 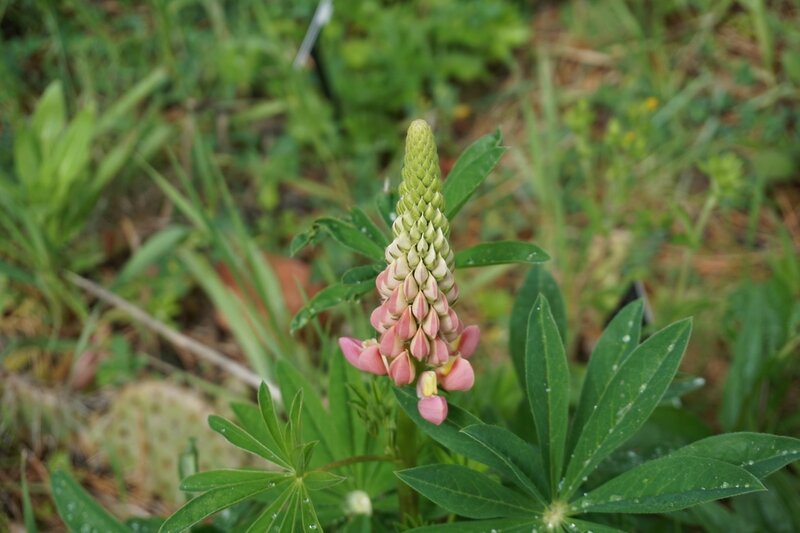 After you pass through the gate entrance you are treated to a finely manicured "prairie garden." After you walk through the garden you arrive at the large pond and the fork in the road. 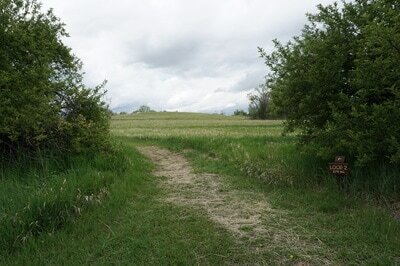 To the right is Loop 2, which climbs a small hill with a birds eye view of the refuge before returning to the pond and the start of the first loop. 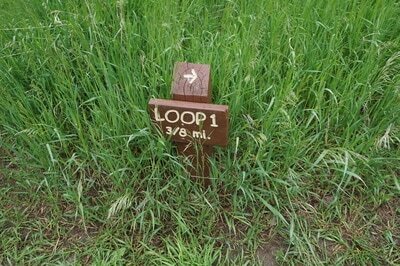 Loop 1 is the more scenic loop and climbs to another small hill with a view. 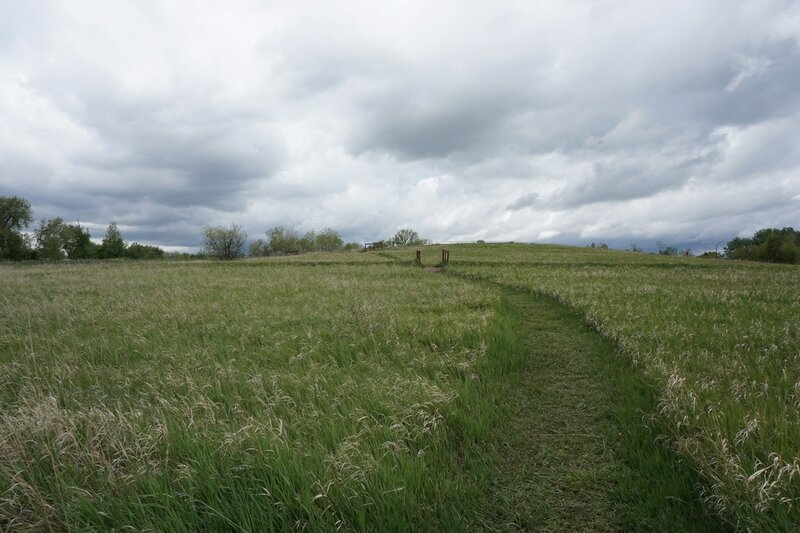 At the top of this hill is a gate that accesses the Prairie Management Zone Trail system. Exploring the refuge is self explanatory and you can meander as you please. 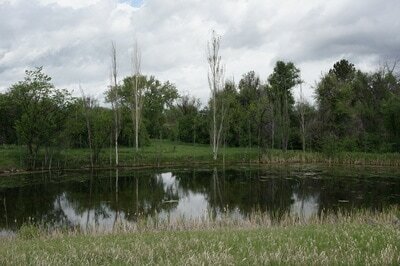 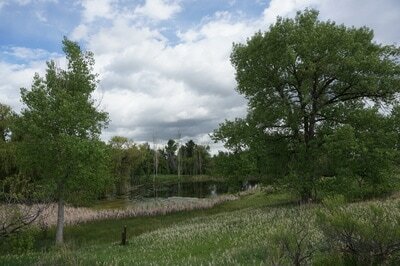 There are multiple benches along the way and a nice wildlife blind just south of the large pond. 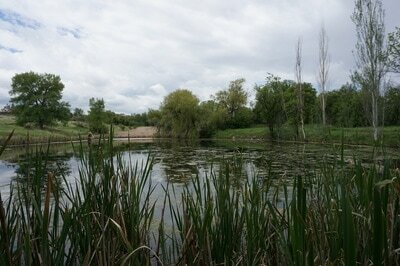 The refuge is peaceful, idyllic, and unexpectedly tucked away.